Pinwheels are a great boredom buster for kids; and since they can be made out of items that you already have around the house, they're a great freebie too! To get started making your own pinwheel, cut a 4-inch x 4-inch square out of a piece of paper. Use a pair of scissors to cut along the diagonal lines. 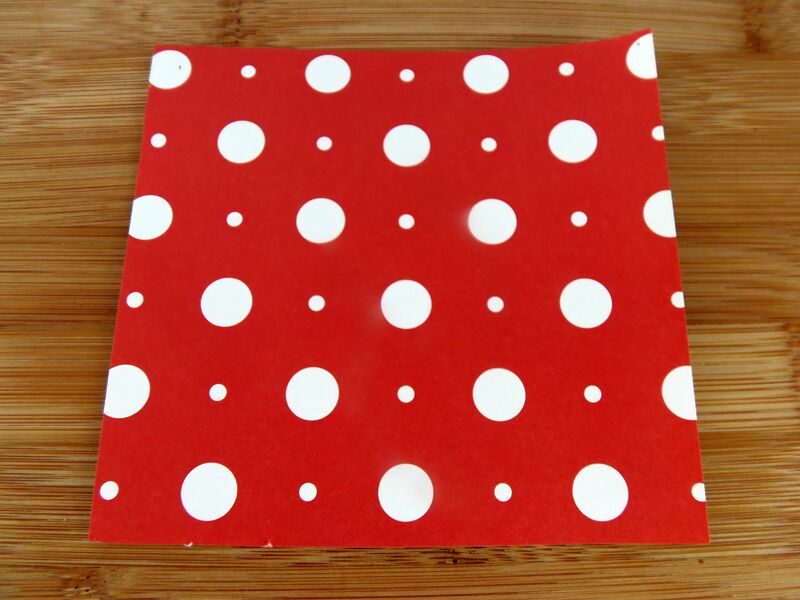 Then, use a hole punch or pin to punch a hole through each of your dots. Line the dots on the outer edge of your pinwheel up with the dot in the center. Push a tack through the dots to hold everything together. Then, push the pin into the side of a pencil eraser or straw. Your pinwheel is now ready to use!